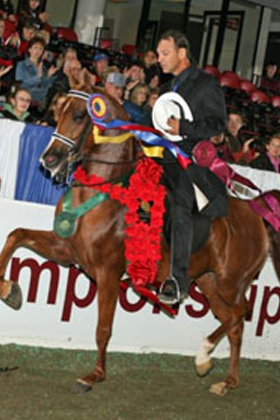 With over 100 National champion titles, both personally and through his Amateurs, Gordon is one of the most versatile trainers in the Arabian industry. Recognized as an APAHA Trainer of the Year and USEF Trainer of the Year, Gordon brings tremendous versatility and dedication to his horses and clients. Growing up in the industry, Colby has a vast amount of experience working with amateurs of all disciplines. 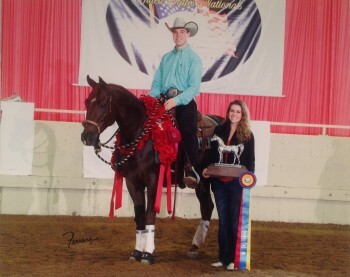 With already over 50 national championships to his name, Colby is one of the industries new rising stars.